Of 378 responses, on average students rated their peers’ activity a 5.3 out of 10, and rated their own level of political activity at 4.7 out of 10. William Nelson Cromwell Professor of Constitutional and International Law and Government Allen Springer, who has been at the College since 1976, believes that Bowdoin has never had a culture of political activism. Orient survey data, paired with interviews of Bowdoin faculty and student activists on campus demonstrates that political activism is not widespread and vigorous on campus, but selective and usually most practiced by minority groups. Six self-identified student activists among others were interviewed for this piece. These students are leaders of identity or issue-based groups on campus and have actively been involved in a variety of causes. What they, and what others on campus, consider political activity varies. Some students believe intellectual fearlessness falls under this definition of political activism. Bowdoin’s location, isolated from major city centers where activism often thrives, was cited by many interviewed as a potential source of the lack of a fervent campus activism scene. But Assistant Professor of Government Chryl Laird said that Bowdoin’s location should not be an excuse for students. “Even here in Maine, there are various organizations that I have found,” said Laird, pointing to the example of an anti-gun group run by local moms. Through this organization and others, Laird has engaged with issues that she feels passionately about, while simultaneously becoming closer to the Brunswick community. 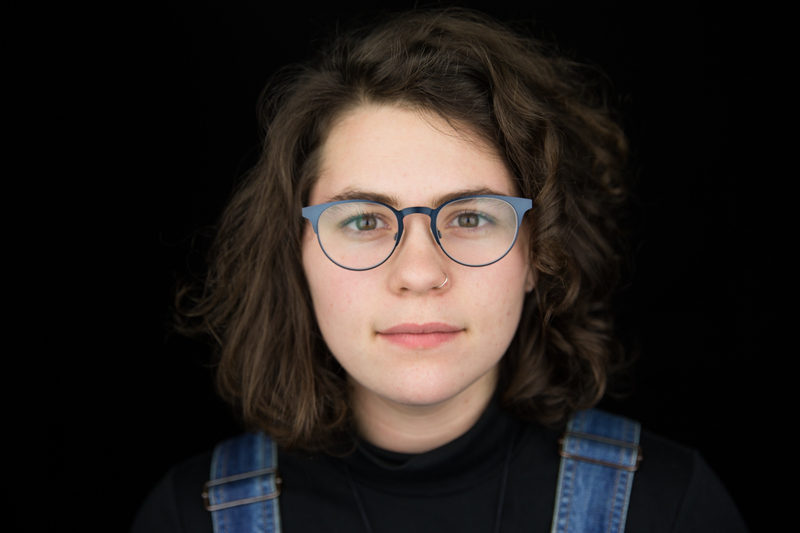 Bowdoin students become politically active in ebbs and flows. Times when activism has peaked recently on campus have been during backlash against the “tequila” and “gangster” parties, as well as reactions to the election last winter. However, students interviewed agreed that Bowdoin students have a short attention span. After times that engagement becomes vogue, it typically tends to decline after several weeks, losing traction with all but a few students on campus. This ebb and flow is largely due to the fact that students on campus rally around certain issues, but not others. For example, the student body did not organize after the events surrounding Charlottesville and bombings in Bangladesh and Libya, and there has not been significant action in the wake of the Parkland school shooting, nor for the impending DACA expiration in March. 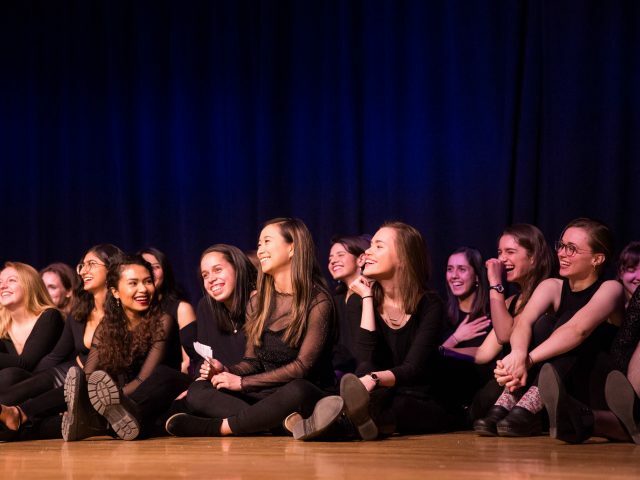 Bowdoin students often blame low levels of activism on the stresses of college—many students have little time for anything besides academics and extracurriculars. Wislar believes that the ability to prioritize academics, sports and friends over political activity speaks to the lack of diversity on campus. However, this privilege does not extend to students who have been directly affected by problems, changes and disparities both within and outside of Bowdoin. “A lot of the students who are the least engaged are the least confronted by the problems. And I think that directly impacts their level of engagement,” said Ruby. 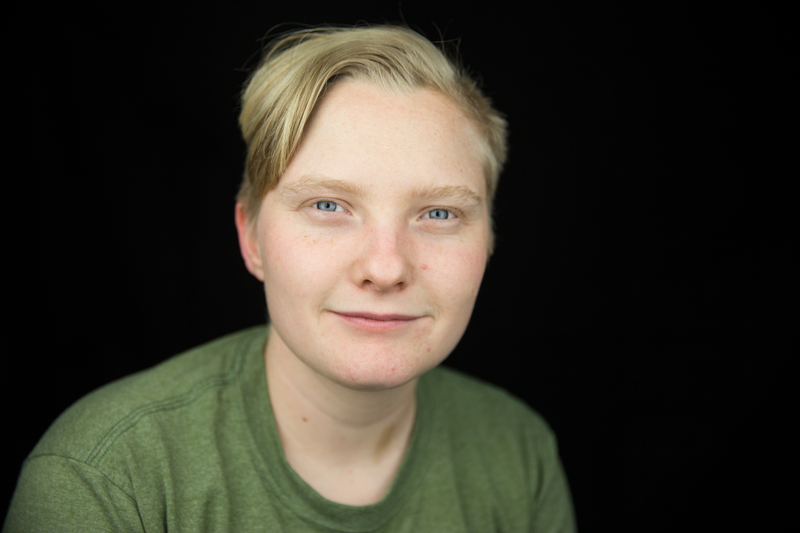 With other students last spring, Wislar wrote a set of demands—called the Demands for the Disabled Students Association—and a petition calling for greater accessibility. Wislar identifies as disabled and has been personally affected by the College’s lack of accessibility. Students of color cite similar personal reasons to act. The Orient survey indicates that non-white students typically identified themselves as more politically active than white students. Students who identified as black, for example, ranked themselves at 6.67 out of 10, 10 being most active, compared to white students, who ranked at 4.63, on average. This contrasts starkly with perceptions of students of color. “I think that many minority students see that it’s their obligation to change things on campus, because they want it to be better than how it was for them the first couple of years here,” said Tesfamariam. This obligation can be seen in recent political activism on campus that has been largely spearheaded by minority groups or individuals. This fall, natural disaster relief was led by the Latin American Student Organization, including tabling and a piña colada fundraiser. The Asian Student Alliance also contributed by raising money through a bubble tea sale. Aside from feeling inspired to enact change on campus, minority students often feel burdened to do so. 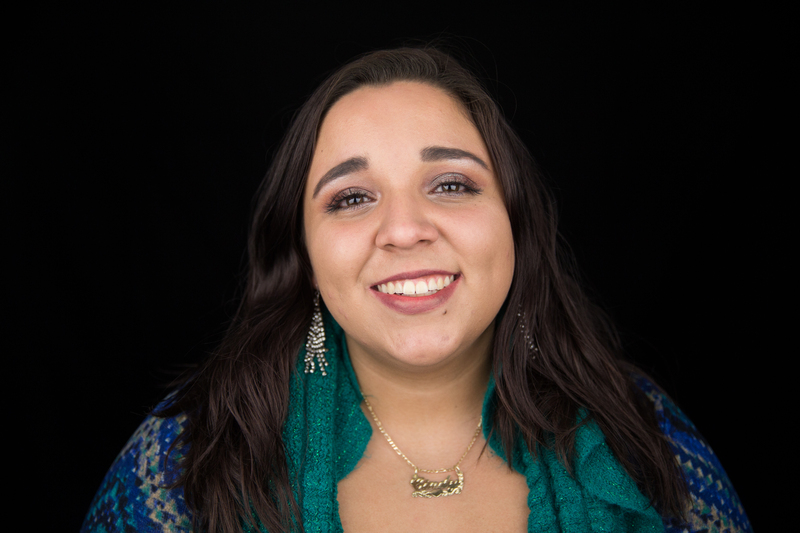 For the rest of the semester after the “gangster” party in the fall of 2015, Tesfamariam felt pressured by the administration and her peers to lead discussions and inspire change in reaction to the events. Though Tesfamariam is a proud political leader on campus, she also feels as if this consistent expectation can be taxing. 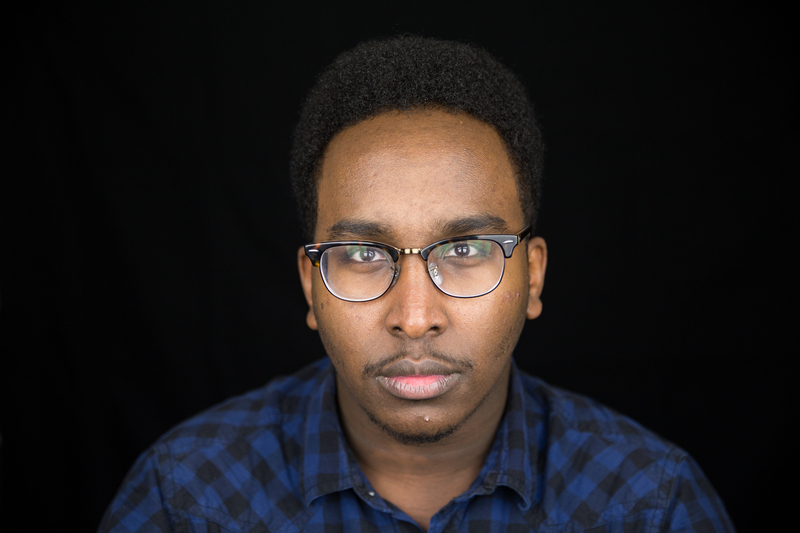 Both Tesfamariam and Nur agree that activism needs to increase among privileged members of campus so that minority groups do not feel burdened to spend a disproportionate amount of time and energy being politically active. 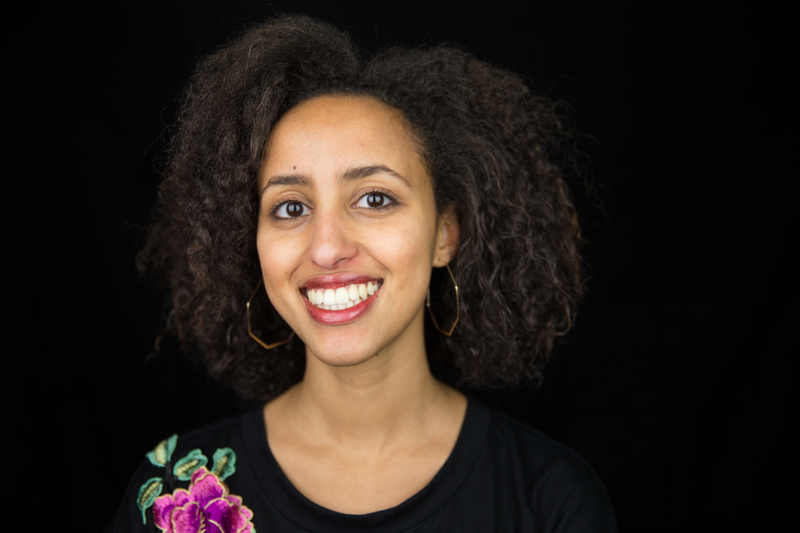 “I think activism is the voice of the oppressed, a way to have people in power in the majority, to have some kind of inkling of the experiences of people who live outside—in the margins,” said Nur. In order to make this connection between isolated groups and the majority of campus, the goal of many activists on campus has been to make activism easier and more accessible for the greater student body—in the fall BSG organized vans to carry students to a rally in Portland against ending the Deferred Action for Childhood Arrivals (DACA) program. The Orient survey indicated that 40 percent of Bowdoin students considered using social media a way that they are politically active. Student activists the Orient spoke with agreed that, to some extent, social media can be a helpful tool in disseminating information. “I feel like I learn from people’s posts. It’s a way for people to engage in activism in this new millennial way,” said Tesfamariam. If misused, social-media can also become counterproductive. Springer noted that he believes that the lack of activism on campus is not because of students’ indifference towards issues. Laird believes that Bowdoin often falls short of educating students how to convert this passion into tangible changes, despite the College’s efforts to bring in activist speakers. Looking forward, students are hopeful that collaborative work between both students and the administration can result in effective change. For instance, when the Women’s Resource Center and the Resource Center for Sexual and Gender Diversity merged last year, Tesfamariam, and other student leaders of the Women’s Resource Center insisted that ‘women’ be included in the title of the new center. This was taken into consideration, and was ultimately included. David Zhou contributed to this report. I must say I love reading this newspaper once in awhile to get my monthly bit of whiny entertainment. Um, no. That is not activism, Miles. Perhaps I am too old but whatever happened to going to college to get a real education, engaging with great thinkers, experimenting with subjects one would never otherwise have experienced and ultimately focusing on a real career in a field that is rewarding yet allows one to comfortably raise a family. Would seem a healthy dose of Einstein, Plato, Joyce, Mozart and Monet etc. has been largely displaced by other campus pursuits. In the long run, we need not just activists but doers.